Did you manage to catch the live performances of the 8th GAON Music Awards which took place on Jan. 23? If you did not, you could still find out more about the winners here. At the end of the award ceremony, all the artists were invited on stage to give a final greeting before closing the show. 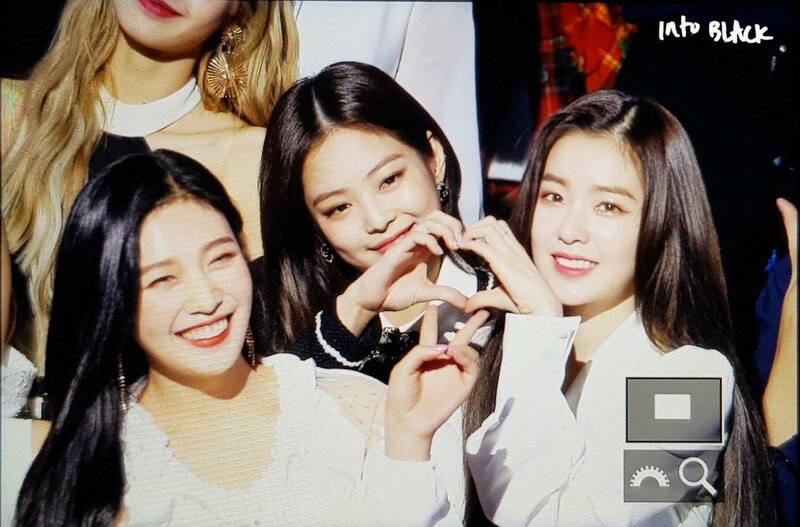 During that short moment, it looked like Red Velvet‘s Irene and BLACKPINK‘s Jennie had shown lovely interactions once again! During the photo taking time, the two girls were doing a heart pose together! Both idols were also smiling happily! 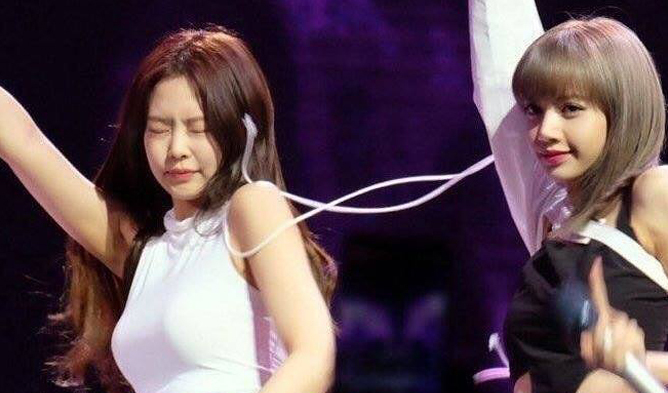 In addition to that, Irene was also hugging Jennie by the waist, showing their close relationship. Fans who witnessed the lovely interactions talked about how they were jealous of their close relationship! Some were also saying it was rare to see Irene publicly showing her affections to other female idols outside of Red Velvet. You can also check out video uploaded by fans onto their Twitter channel. 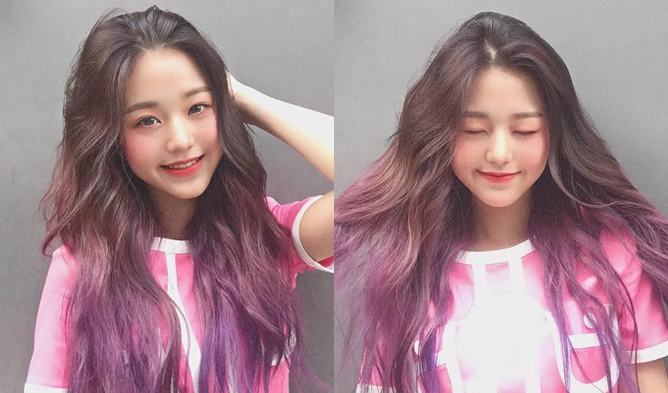 Do you also think they look adorable together?